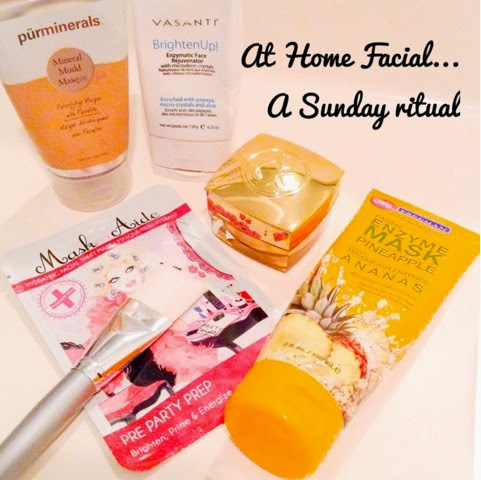 Do you do home facials? How often? or not at all? or do you splurge once in a while and go to the spa? Every Sunday, usually at night before heading to bed I do my at home facial ritual. I've been doing this for years and each week it varies. One week, I will concentrate on moisture or deep cleansing but every week I incorporate exfoliation and a anti aging mask. A home facial does not have to be complicated and it can be done in about a half hour. Use the basic steps below as a guide for your home facial and see the products I been using for this last past year that have been my go to products. this step is optional, I used a toner for years but now I skip it since my skin has changed with age. this step is key for any skin type. Use the appropriate product for your skin type. Exfoliation will remove any dead skin that is on the surface and do a deeper cleansing of your pores. use a facial mask according to your needs, moisture, deep cleansing, anti aging. there are so many masks on the market at every price point that you need to try a few to see which one works best for your skin. 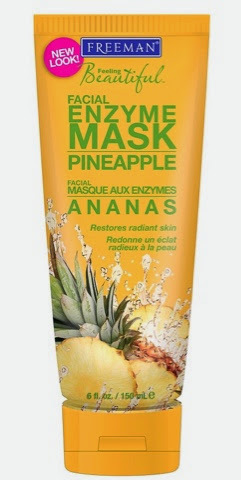 Masks come in different forms, peel off, rinse off, harden, activate with water, warming etc. They vary from skin conditions and skin types. for example most deep cleansing mask will be peel off. apply your serums, eye cream and your night time moisturizer to finish And that is it. The Vasanti Brighten up Enzymatic Face Rejuvenator scrub brightens, exfoliates and cleanses gently with micro crystals, Papaya enzymes, coconut, vitamin e and Aloe. Skin is left instantly soft, smooth, radiant skin and gentle even for sensitive skin. Brighten up will help you combat fine lines, wrinkles, scaring, dulling skin and large pores, truly my favourite scrub ever! 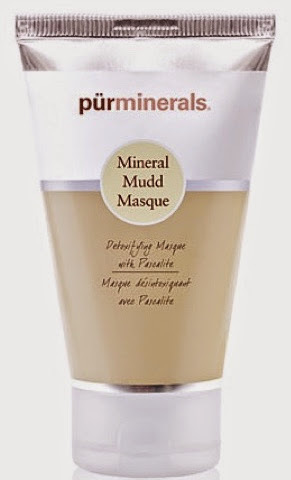 This mask is so effective to draw out all the dirt out of your pores, you can see and feel the mud sucking the impurities out! its feel amazing in a weird way. Takes about 20-30 minutes to dry. rinse off. Calcium Bentonite to unclogs pores and to eliminates impurities. Cucumber Extract to soothes and calms the skin's appearance. 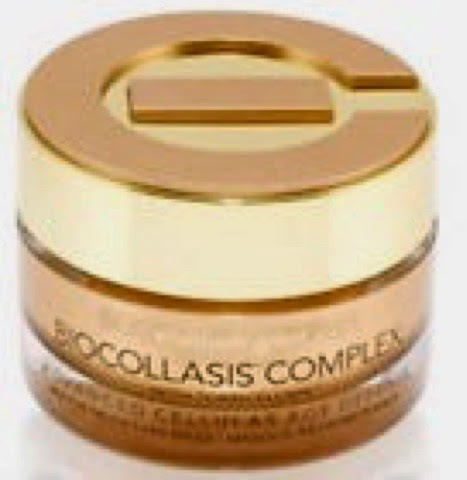 Salicylic Acid gently exfoliates and renews your skin. 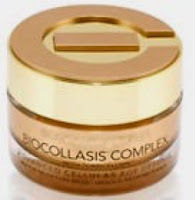 Elizabeth Grant's Biocollasis Regenerating Mask works differently from traditional clay masks, it clears and moisturizes the skin with a blend of botanical extracts, vitamins and natural emollients. Great anti -aging mask. This masks feels and leaves my skin feeling amazing, so plump,dewy and glowing. MaskerAide Face Masks are amazing! I have been using these awesome masks for about 2 years now. Different sheet masks for different issues.